Paranormal Insider Radio is part of the famed Paranormal Research Society, as chronicled in the A&E series, "Paranormal State." 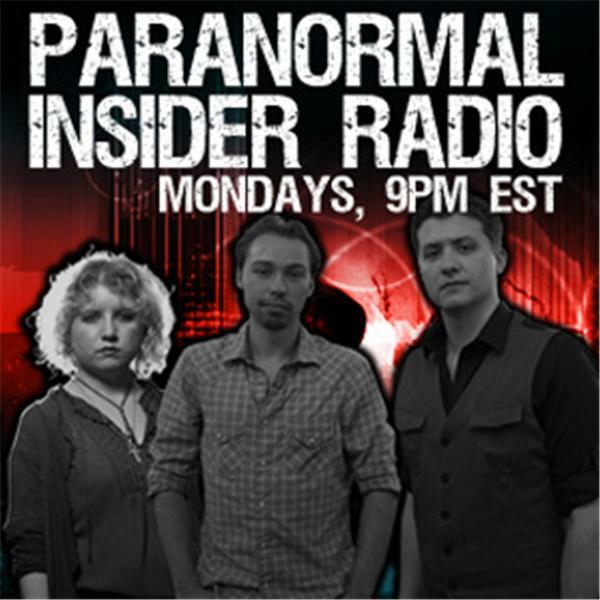 Each week we bring you new topics of the paranormal with special guests, discussions, debates and more, hosted by Ryan Buell & Sergey Poberezhny. Preserving History: The Investigator's Responsibility?